The weather was beautiful the other day and I had my camera with me when I headed out for lunch so I decided to stop by the dog park. 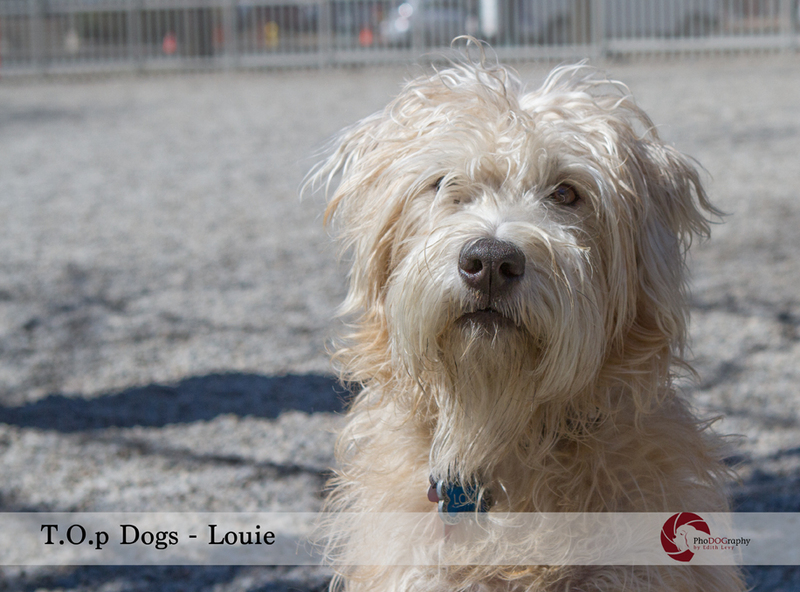 This is Louie the Wheaton Terrier. I’m thinking Mr. Scruffy might be a better name….and I say that with all due respect. Isn’t he a cutie. Awww, I want to hug him and squeeze him. He’s so cute :). Thanks so much Cindy. That’s exactly how I felt. Louis is one handsome fella, and this is a beautiful portrait of him, Edith. Thank you so much Col.